Cargotec has secured an order to supply 80 industry-leading Hiab loader cranes to Petróleos Mexicanos (PEMEX), the national oil company of Mexico. The cranes will be used for diverse maintenance and support applications in PEMEX's nationwide operations. The loader cranes will be delivered before the end of 2011. The value of the order is close to USD 5 million. "The longstanding relationship between PEMEX and Cargotec goes back more than 20 years, and these latest 80 Hiab loader cranes join an existing fleet in excess of 500 Hiab cranes. The cranes were selected because of the quality of the Hiab equipment and the levels of service on offer from Cargotec," says Rafael Llamas, the Managing Director of Cargotec Mexico. Most of the equipment supplied to PEMEX is from the Hiab XS range of truck-mounted loader cranes, which are at the forefront of the industry in their precision, performance, power, and safety. The order includes 19 Hiab XS 144 B-3, eight Hiab 175-5, and 18 Hiab XS 211 EP-3 models from the Hiab mid-capacity range along with five Hiab XS 377 EP-5, four Hiab XS 422 EP-4 and 26 Hiab XS 477 E-6 models from the high-capacity range. The models deliver lifting capacities ranging from 131kNm for the smallest Hiab XS 144B-3 model up to 390kNM for the powerful Hiab XS 477E-6, which also boasts an outreach in excess of 21 metres. 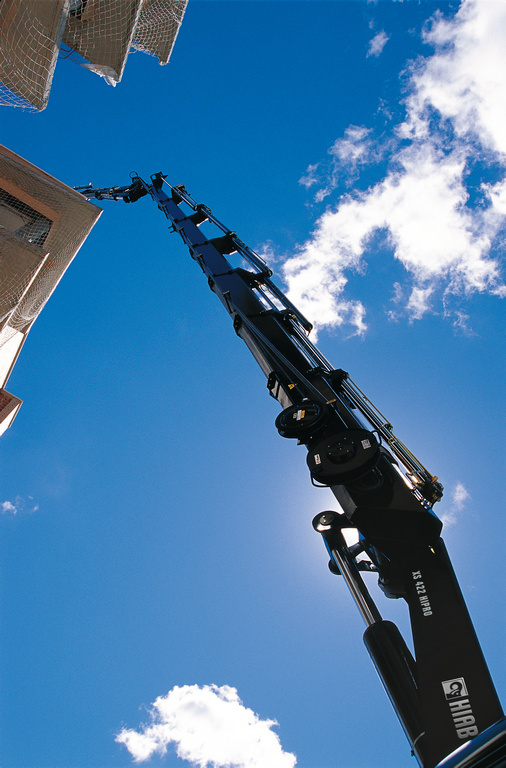 54 loader cranes are fitted with Hiab's proven CLX control system with the exception of the 26 Hiab XS 477 E-6 models, which feature the Hiab Duo system.